These fineliner pens from Marvy Uchida feature one of the slimmest barrels available. 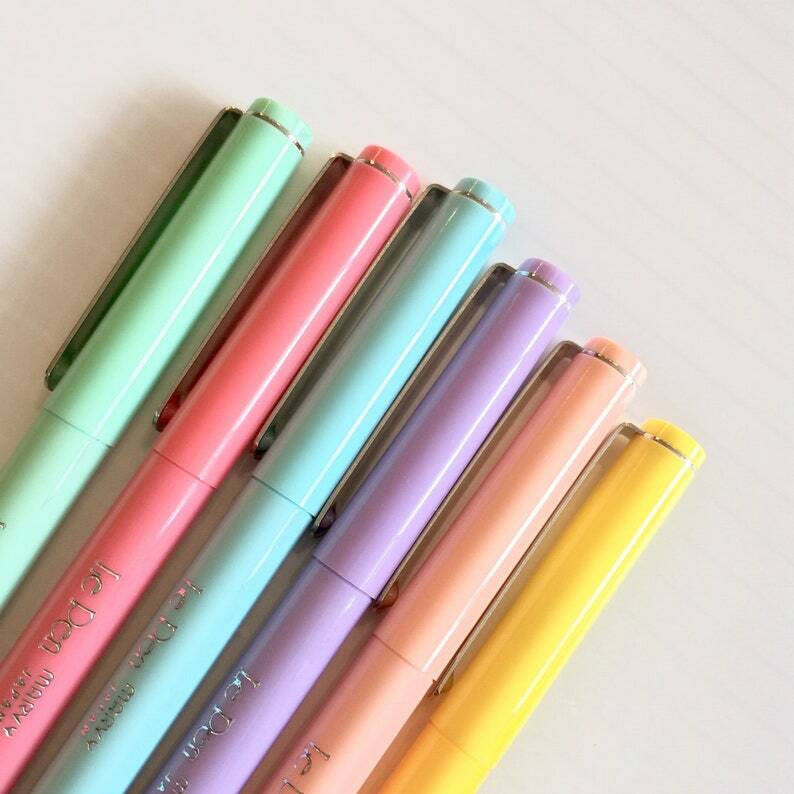 The tiny plastic tip delivers fine lines that are acid-free and smudge-resistant. They are perfect for bullet journaling, drawing, and adding color to journals and paper projects. So happy to finally have these for my planner. Love the wrapping and super-cute personal note attached. Will definitely shop again.